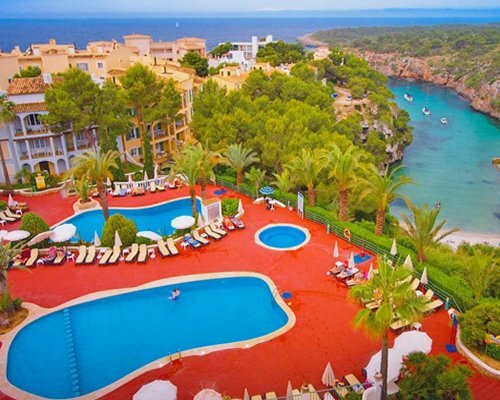 Ona Cal Pi Club is set in beautifully landscaped gardens that lead down to a small sandy cove. There are 118 apartments and the Club boasts a wide range of facilities which include a fabulous restaurant & snack bar, two large swimming pools, outdoor Jacuzzi, gymnasium & games room. 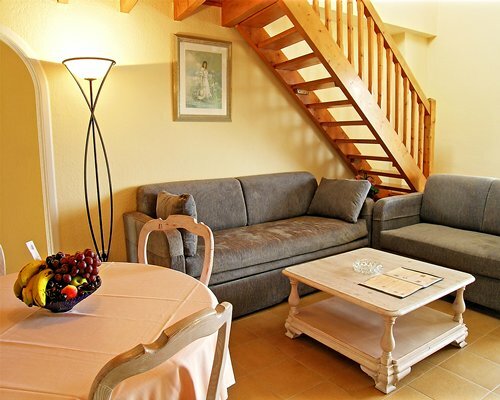 The apartments have spectacular views to the Mediterranean Ocean and furnished to a high standard. 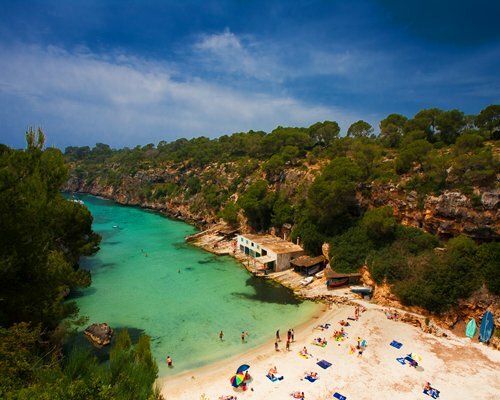 Cala Pi is situated on the south-eastern side of Mallorca which is still unspoilt, amidst scenery that surrounds the resort made up of pine forests and rocky coves. 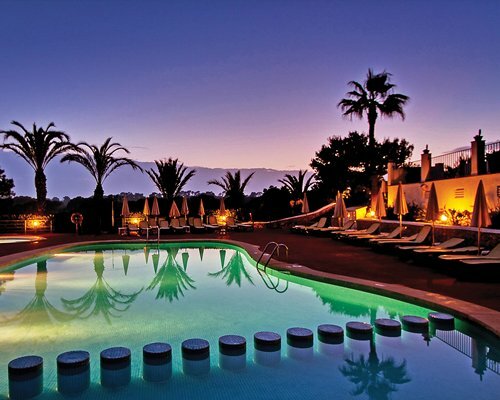 Cala Pi resort is only 15 miles east of Palma but a car is recommended to explore the area to its full potential.